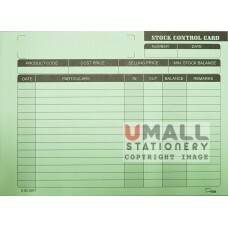 Size: A4 Sheet: 20's 10pcs/pack .. 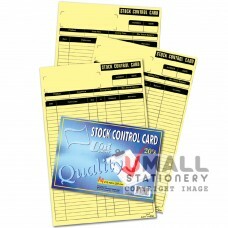 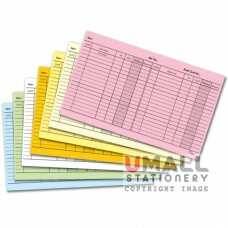 Size: 6.25" x 7" Sheet: 30's 20pcs/pack .. 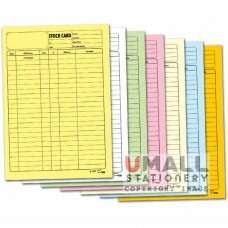 Size: 6" x 8" Sheet: 30's 20pcs/pack ..